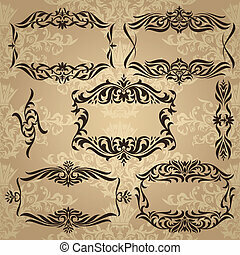 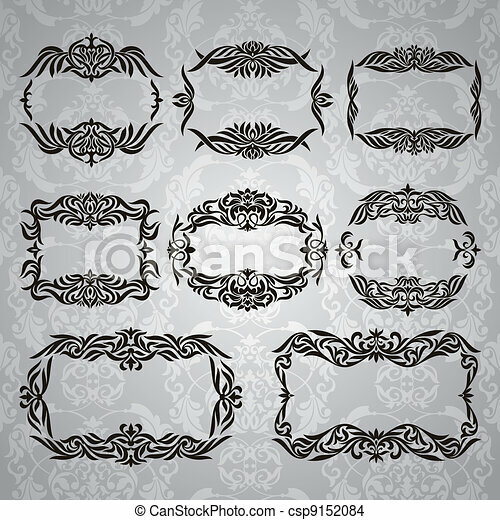 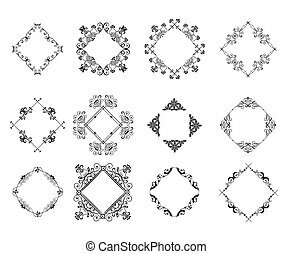 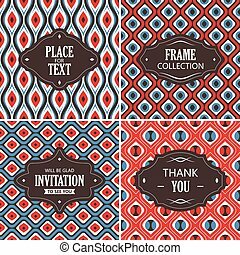 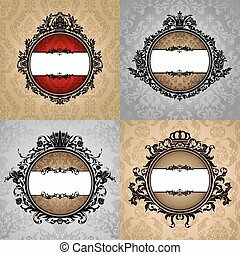 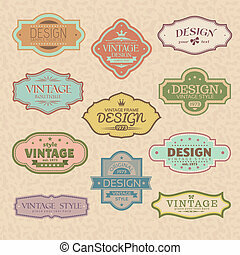 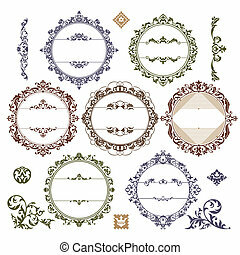 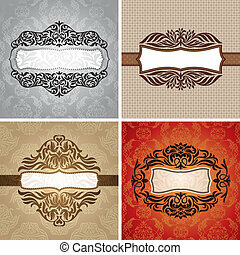 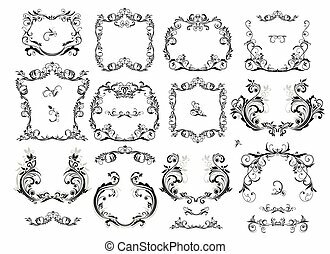 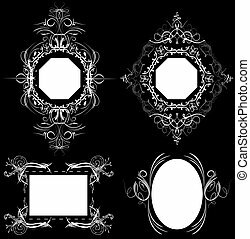 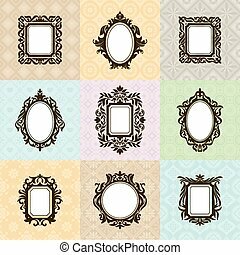 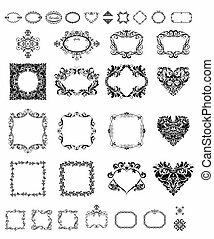 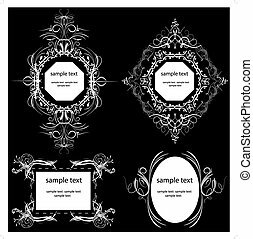 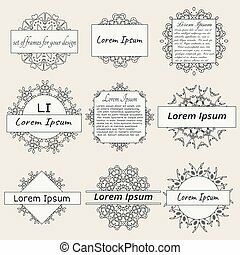 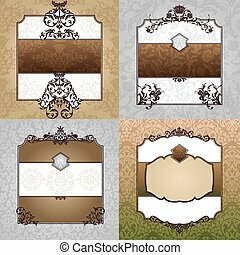 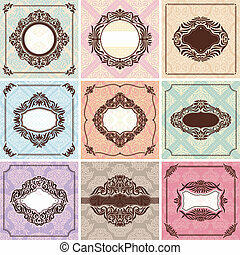 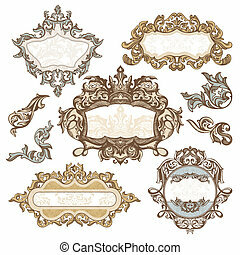 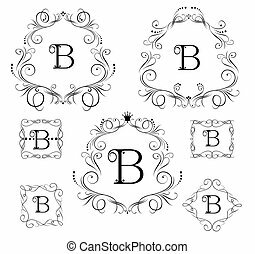 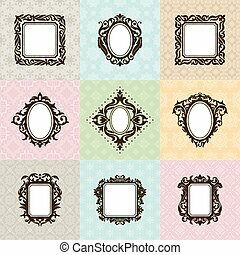 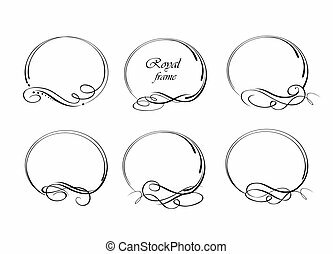 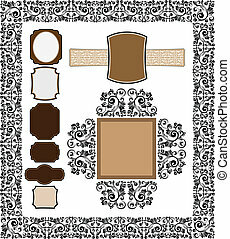 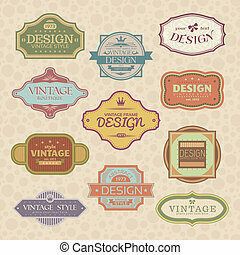 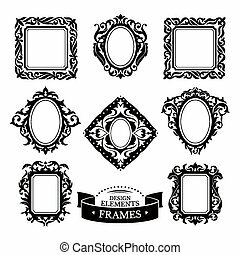 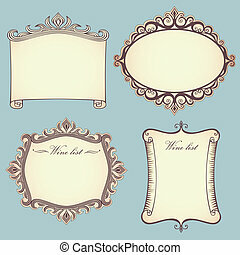 Abstract collection of vintage frames vector illustration. 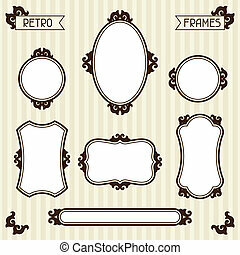 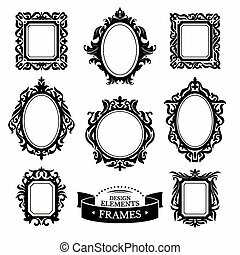 Set of vintage frames. 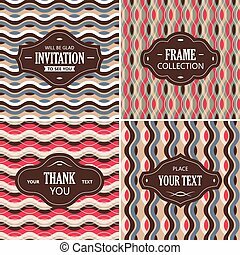 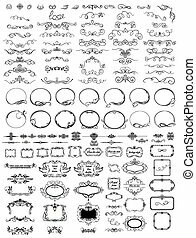 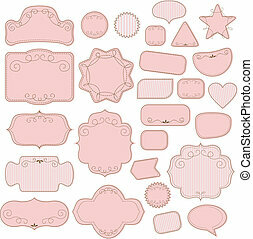 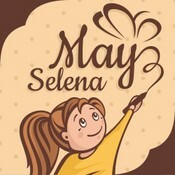 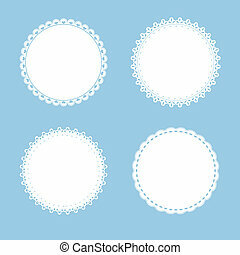 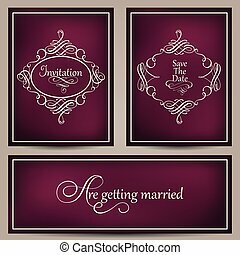 Great for invitations and greeting cards.